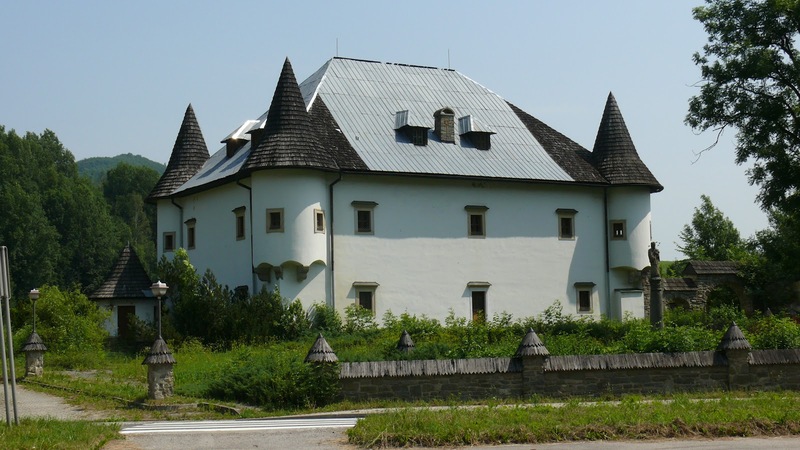 During the end of the 16th century in Horná Lehota Abaffy built a palace. It is the cultural monument of Italian Renaissance northernmost in the world. Until 1902 the castle was owned by the family Abaffys . After 1948 was ruined . In year 1989 the mayor of Horná Lehota monument took and sold it in 1990. Bought the company that rebuilt it to your account in 2 years and thus achieved its appearance today . In 1993 the cultural monument was opened to the public . After another palace was built in the village during the 18th century. In baroque style and then rebuilt to classicism style. Horná Lehota was located on the trajectory strategically and economically important. All who came after Orava passed after this town. The road was the line between the mining towns and Polish market centers . At the time of wars and uprisings often the royal army encamped there and Abaffys often called the government ‘s reimbursement of the soldiers. The uneasy times of the 17th and 18th centuries afflicted hard to townspeople. Saved their lives by fleeing to the woods and came back to find their houses looted .